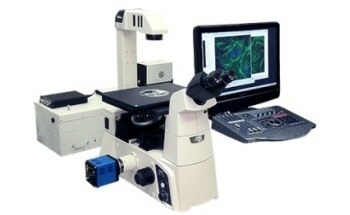 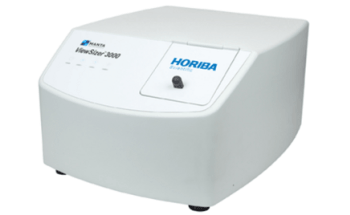 HORIBA Scientific has released a new compact imaging spectrometer called TRIAX 190 which has automated dual exit port selection and interchangeable triple grating turret. 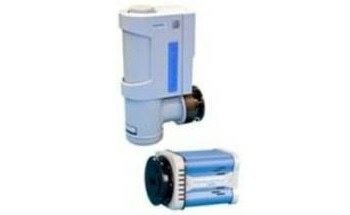 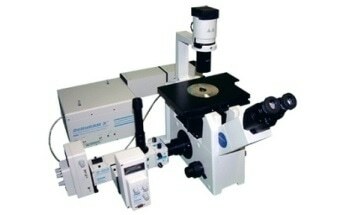 Such type of flexibility is found only in 1/4 m instruments. 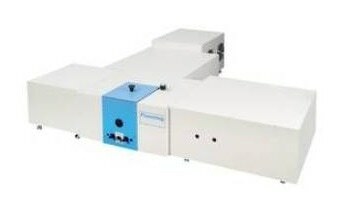 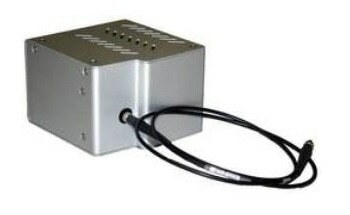 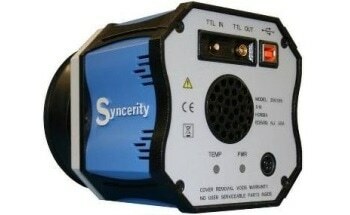 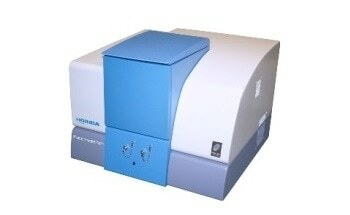 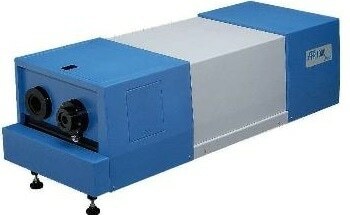 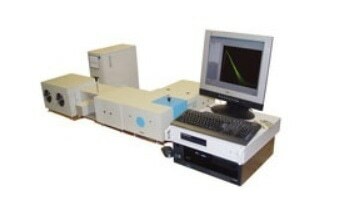 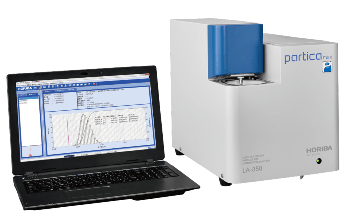 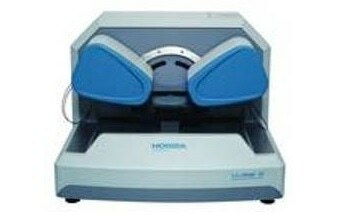 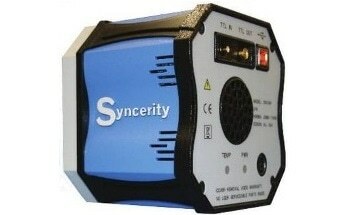 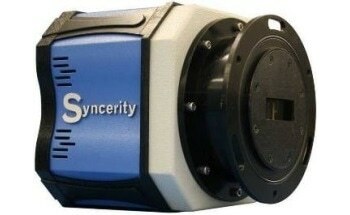 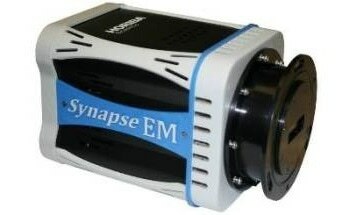 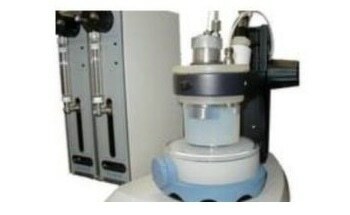 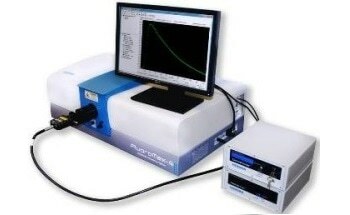 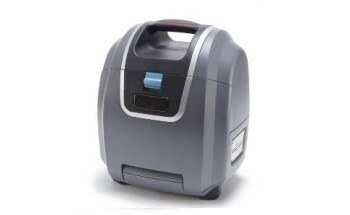 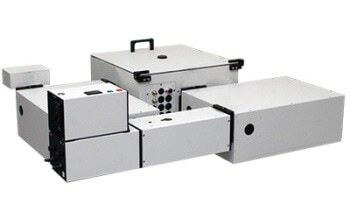 The TRIAX 190 imaging spectrometer is suitable for long wavelength range applications that require multiple detectors. 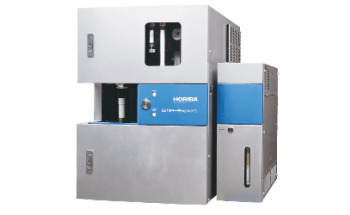 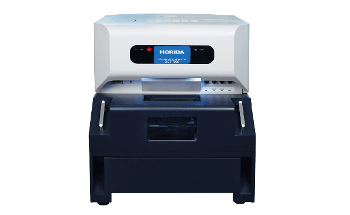 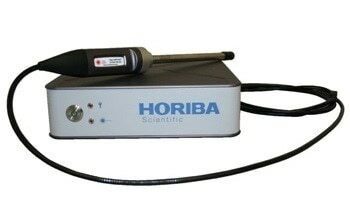 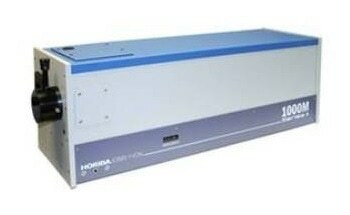 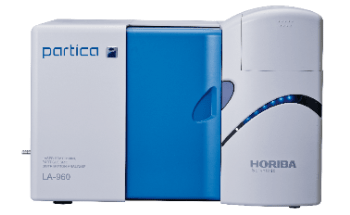 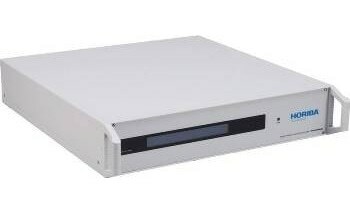 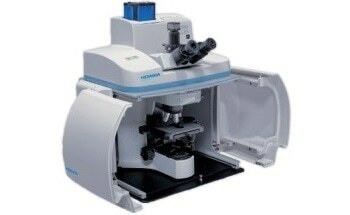 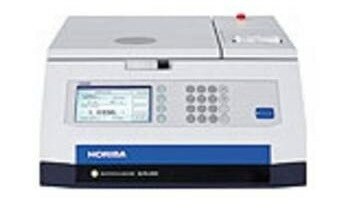 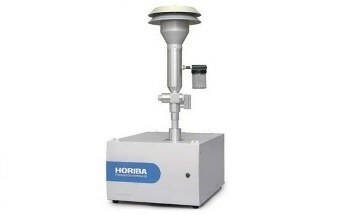 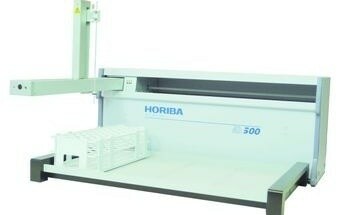 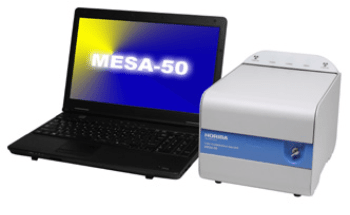 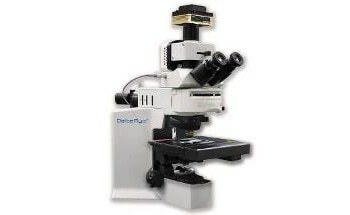 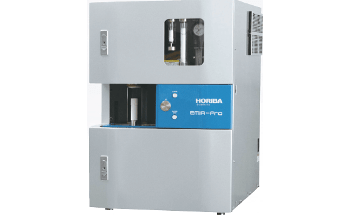 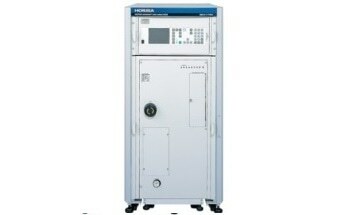 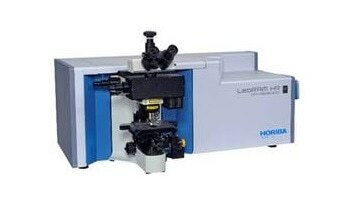 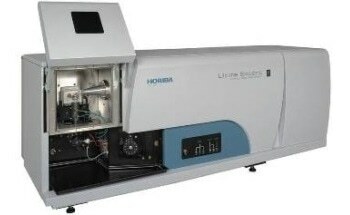 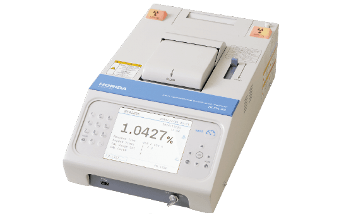 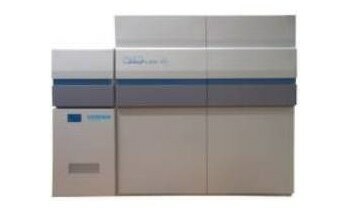 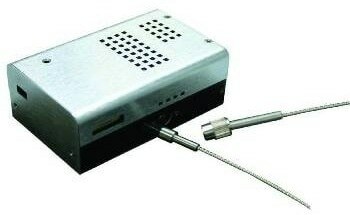 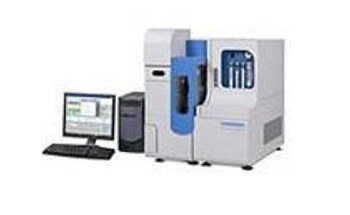 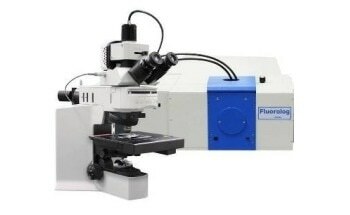 For instance, HORIBA’s customers have integrated their TRIAX 190s spectrometers with two gratings which can be used with all HORIBA Scientific CCD detectors equipped to a single exit port, and a third grating designed for use with HORIBA’s IR detectors equipped to the second exit port.